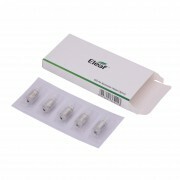 Eleaf GS Air-M is designed for iStick batteries in the range of 8-20W. 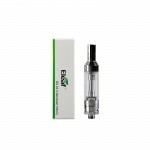 It features 4ml capacity and 19mm diameter. GS Air-M can be used on 510/ego device. Equipped with dual coil GS Air atomizer heads, it will bring you different vaping experience. 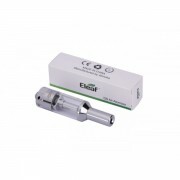 Besides, the airflow can be adjusted by rotating the mouthpiece.